I'm really fascinated by people, how complex they are, how different they are and how they deal with different circumstances. When Netmums invited me to find out more about a reality quiz show with a difference involving seven strangers having to work together in a 'jury style' set up I was really intrigued. 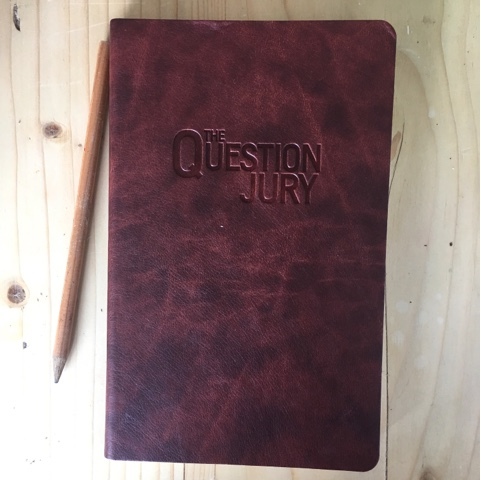 You may have caught the first series of The Question Jury last year, if you didn't, the show is back for it's second series starting on Monday 17th July on Channel 4 at 3pm and promises to be really gripping. The Question Jury is a reality quiz show with a difference. Catch it on Channel 4! The quiz is set in a Jury Room with hidden cameras and a 'virtual judge' which the contestants hear from and speak to via an intercom system and who leads the game. The seven jurors must work together to build up their prize fund to try and win up to £10,000. 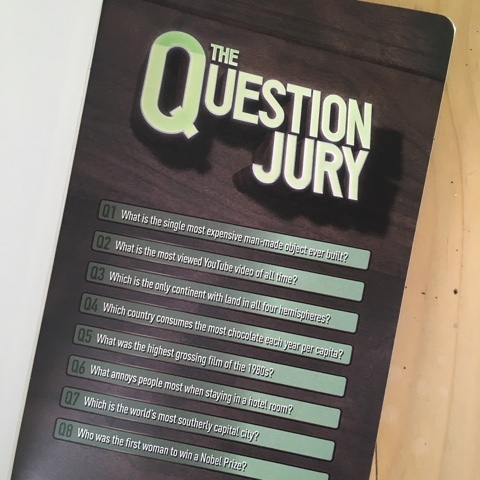 There are seven questions each episode, 3 of which are quick fire rounds and each juror gets the chance to be the foreman to lead the debate and together they much reach a unanimous answer to win the money. At the end the jury have to choose one member to walk away with the prize fund! Sounds simple doesn't it.... 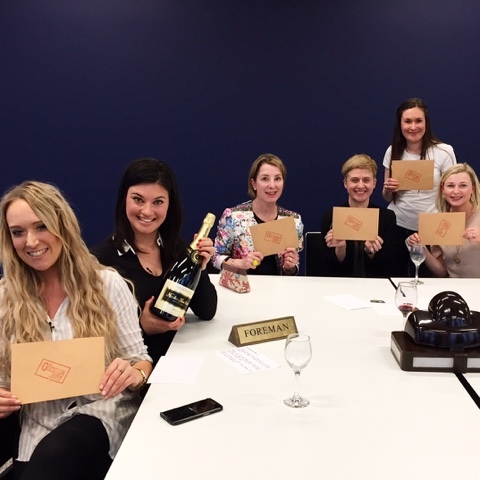 I visited the Jury Room to give it a go with six women I had never met before - believe it's much harder than it sounds! The questions are designed to promote discussion and debate and to bring out people's personality traits. They are questions with answers that aren't straight forward and where you could be easily influenced by another member of the Jury. As we were there with Netmums they gave us some family based questions to answer and they were really tricky. Everyone had different ideas and we really had to work together, listen to each other and support each other. For example if I was to ask you and a group of friends what the second highest ingredient in terms of content of tomato ketchup was I am sure you would come up with several options... we certainly did and debated between vinegar and water for some time, eventually putting it to a vote... I'll solve any arguments and tell you that it's vinegar before you go rushing off to the fridge! We actually got it wrong and gave water as our answer for this... Another of our questions was how many people can call the Queen Grandma/Great Grandma? In true mum style we went round the table and counted on our fingers and got this one right! Some question examples - how many do you know the answer to? One of the most interesting parts for me was that there was a a psychologist watching how we interacted as a group and analysing who was a strong personality, who was easily swayed, who was quieter, who was able to influence others and how we reached our answers. The lovely thing was that when we sat down with her afterwards she said that 'Team Netmums' was made up of women supporting each other, championing each other and willing each other to win, we shared the lows and the disappointments together and celebrated when our nominated juror claimed her prize (a bottle of fizz in this instance)... maybe it would have been different if £10,000 had been at stake, who knows! It was a really fun experience and i'm looking forward to watching how it pans out as the series unfolds next week and the chosen jurors play for real.